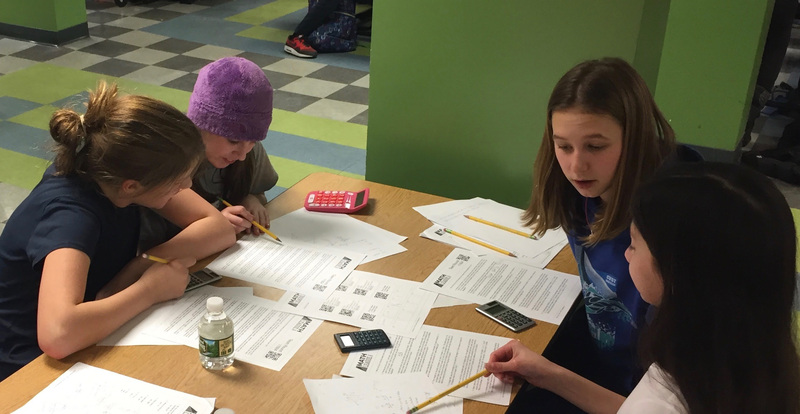 Fifth and sixth graders from the Eliot School in the North End received several awards at their first Math League competition of the year, including First Place overall! 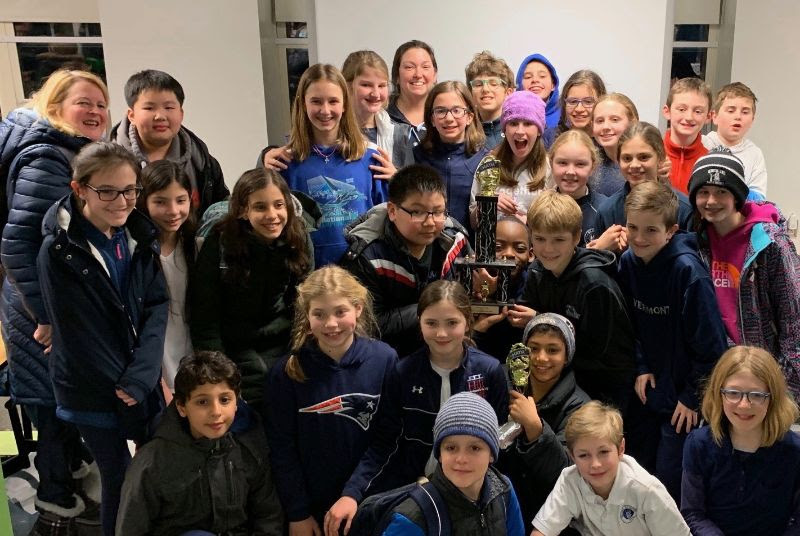 The students competed against the Neighborhood House Charter School in Dorchester (where the competition was hosted), Advent School and Saint Columbkille School. In the fifth grade division, three Eliot students placed in the top rankings: Max at first place, Rahul at second place, and Charlie at third place. In the sixth grade division, John placed third. 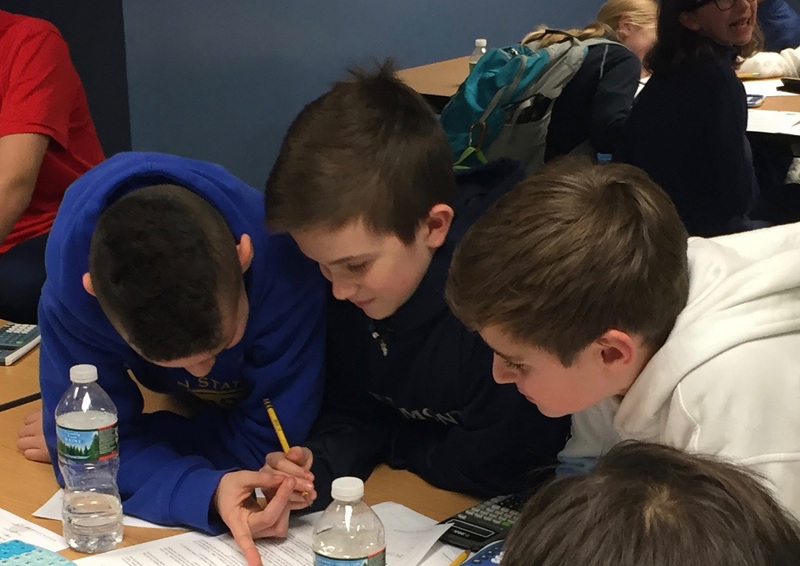 In addition to winning the competition, 15 Eliot mathletes qualified for state level, making up more than half the total students (25) who qualified. Eliot School Principal Traci Walker Griffith gave a special shout-out to coaches Ms. DiSarcina and Ms. Johnson, as well as the chaperones who supported the students throughout the 3.5 hour event. Congrats to all the Eliot participants! Previous articleReader Poll: Do You Support the New Dock Square Garage Plans with the Reduced Height?